Tis the season! This week I’ll be sharing Olio in Iowa’s 2017 Holiday Gift Guide for every type of traveler on your holiday list. From jet-setting friends to outdoor enthusiasts, I’ve compiled some of my favorite items so you can give a little bit of adventure to everyone on your list this holiday season. 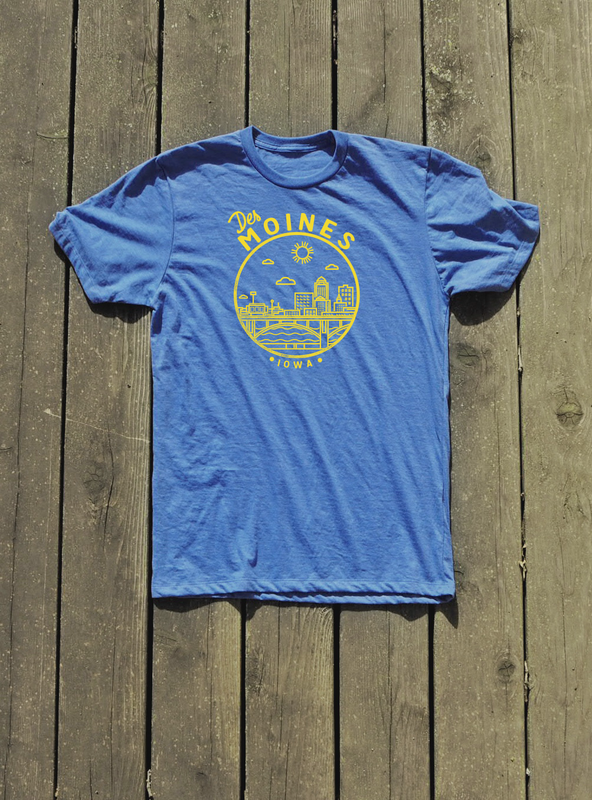 For the proud Iowan in your life, there’s no such thing as too much state swag. 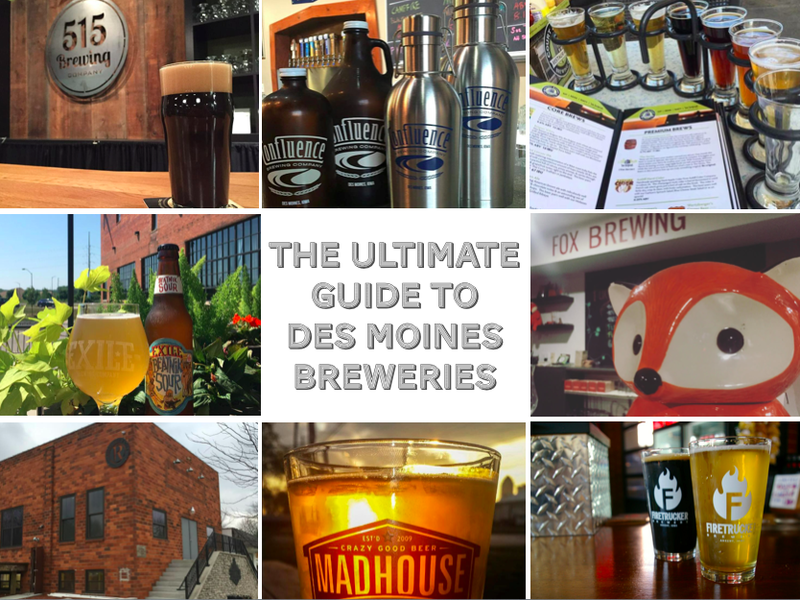 From T-shirts to handmade art, there’s no shortage of Iowa-themed gifts. These gifts for the Iowa aficionado are the perfect ways to represent the Hawkeye State in style.